Berry Construction supply bespoke wooden windows and timber doors at a competitive price. Our top quality double glazed windows and hardwood doors can be fully customised to suit your property and style. They are professionally installed and are fully certified and warrantied. See our Windows & Doors gallery below and get in touch for more details. 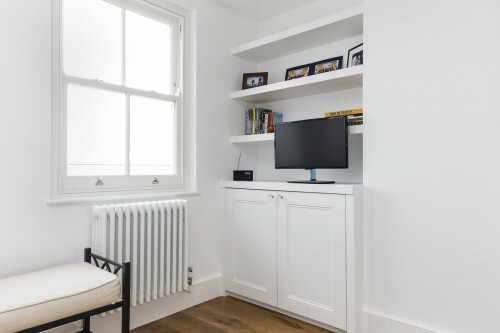 The ideal choice for anyone looking to renovate a period property, wooden sash windows offer traditional elegance combined with the benefits of modern day insulation. Here at Berry Construction we are an established construction company with many years of experience in installing beautiful wooden bespoke sash windows for homeowners in Balham. The bespoke sash windows we install are designed and made to measure each individual window; giving you that unique traditional appearance with no need to compromise on durability, security or insulation. We fit windows of all shapes and sizes, from large picture windows, through to unusual shapes such as arched or circular. Our range of wooden sash windows offers exceptional quality at an affordable price and because they are easy to maintain, will provide you with stylish good looks for decades to come. The windows we install are available in a wide range of durable factory finishes and colours, making them ideal for matching with your existing colour scheme. In addition, each window is glazed with energy-efficient glass, designed to help keep your home warm during the winter and cool in the summer. Not only do our windows look great they’re practical too and because they’re fitted with secure locks, you’ll have the reassurance of knowing your home is safe and secure. 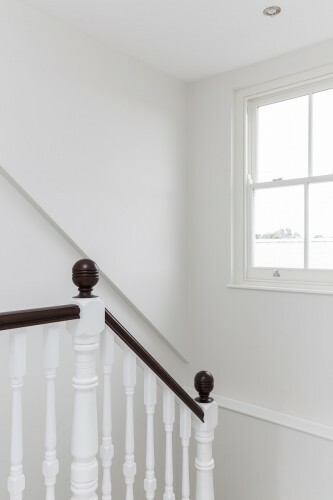 Whether your home is a period property or a new build, here at Berry Construction our team has the expertise to supply elegant bespoke sash windows, designed and installed to fit perfectly. Unlike other sash window installers you might have come across, our windows meet our customer’s exacting standards but without the hefty price tag. 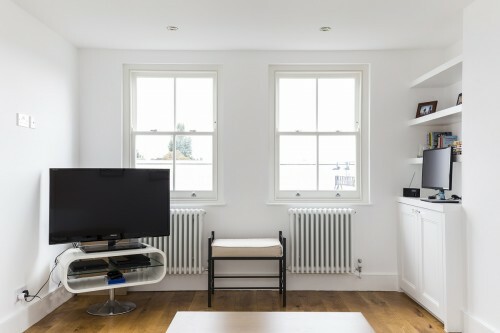 Wooden sash windows are ideal for installation in a wide range of period properties, such as Georgian or Victorian. Traditional sliding sash windows are notorious for being very inefficient and prone to sticking; however our range offers the elegance of traditional windows, combined with modern durability and energy efficiency. Regardless of whether you would like to install new windows as part of renovation project, or to update the look of your home, we can help. Berry Construction has many years of experience of working with homeowners throughout Balham and surrounding areas. 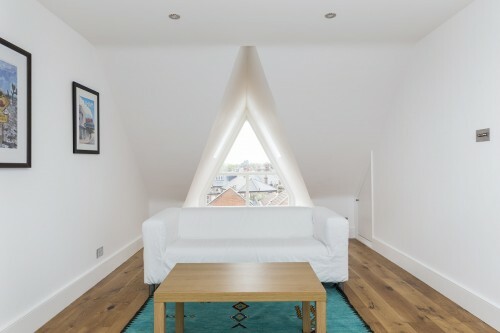 Alongside our bespoke sash window installation service, we also offer extensive home improvement services, including superb loft and basement conversions. 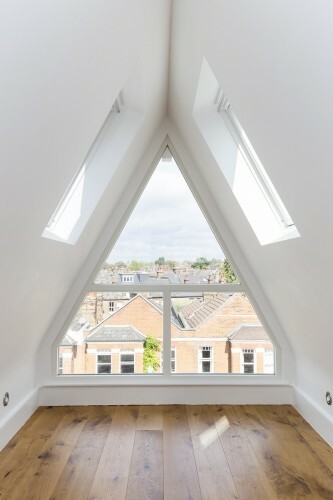 We install bespoke windows either as a stand-alone project, or as part of a building or renovation project. If you would like to find out more about the benefits of bespoke wooden sash windows, or to obtain a free, no-obligation quote, please don’t hesitate to get in touch.